Living in Pearland, Texas, Harris, Fort Bend and Brazoria counties, puts you in one of the fastest growing areas in the state. In case you want to sell your home in this community you might fetch a good price if the exterior of your home is welcoming and your interior is inviting. One of the things that buyers like is clean bathrooms. 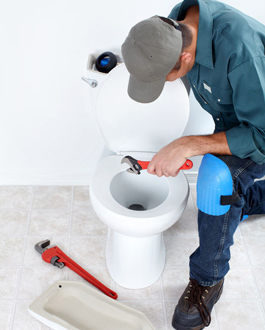 Our Plumbers will help you with toilet repair in case you have leaks. Your leaky toilet wastes a lot of water, which could add up to hundreds if not thousands of gallons lost per year. 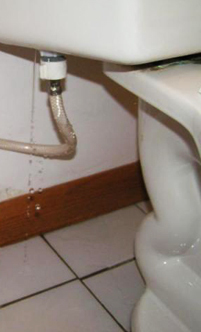 We can help toilet repair by stopping these leaks quickly. We can also help you save money because we understand the many good types of bathroom toilet out in the market. For instance, if you want some that use half as much water as yours uses, we will recommend one for you. Call us if you have a leaking toilet tank and we will do a quick diagnoses to identify the source of the water loss. We can replace the worn out parts and in a short time you will be having a cleaner bathroom. If your tank is cracked and spilling water on the floor, we can replace it fast. If you need toilet repair but have been using your commodes for over a decade and they are becoming tough to keep clean, we can help install a toilet for you. This will give your home a clean and elegant look that home shoppers look for. We have a lot of experience in fixing a toilet and know just the right areas to repair in order to save you a lot of water lost. 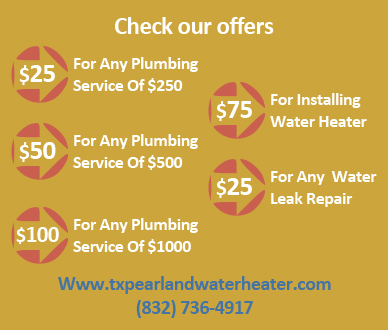 If you need a service that is manned by professionals in pearland TX, you should call us. 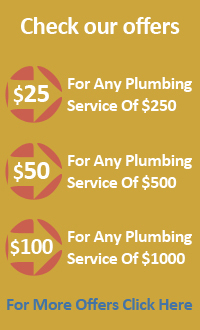 We have extensive experience in providing your home with the highest quality services for toilet repair. If you need toilet handle repair we can make this replacement quickly. This will help you keep the flushing mechanism working instead of pouring water down the drain to clear the waste. Just call us immediately to help you.